Our locality is a great advantage to our clients, as we are often able to set up our fun casino tables a long time in advance of the event, which is one less thing to worry about! 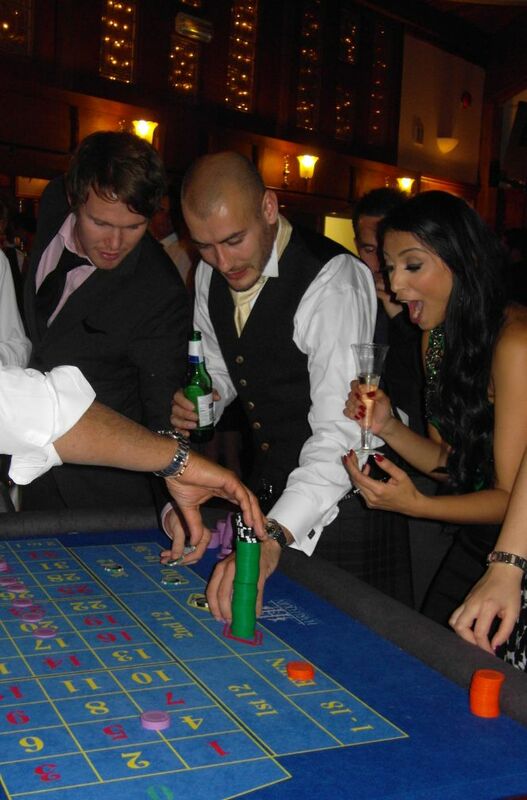 We’re always really happy to be booked in East Sussex, and if you’re organising a party or event and you’re thinking about hiring a fun casino, call us today and we’ll be able to give you a detailed quote for our services. A fun casino is a really fun addition to any party, and it’s a really simple and effective way to ensure everyone has a really great time. If you’ve never hired casino tables for an event before, take a look at our guide on how to hire a fun casino for details. It’s really simple to book a fun casino and really simple to play! If you’re not sure how to play the game, our professional croupiers will teach everyone the rules of the game, it takes no time at all to pick up the basics, and if you’ve ever considered having a real flutter, a fun casino is a great way of learning how to play for real money in the real casinos without the fear of losing any money! The casino games are played just for fun, we’ll hand out fun money to all the guests at the beginning of the event, and they can come and exchange their fun money for casino chips at the casino tables. It doesn’t matter how much money they lose, they’ll never be a single penny down! If players lose all their chips, we’ll hand them some more if they want to keep playing – it’s just for fun, and the most important thing about having us there is that your guests have a great time!